Is Cardinal Burke Resisting the Pope, or not? 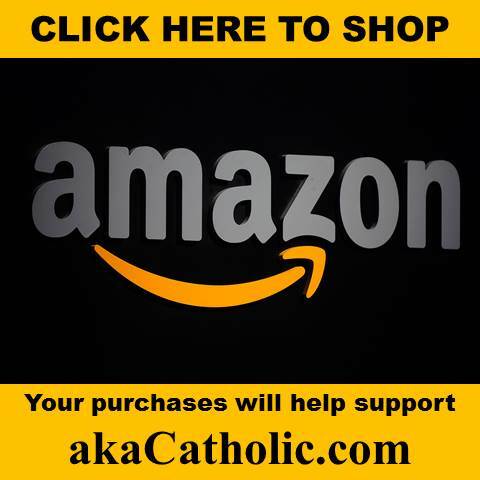 Home › Forum › His Holiness Pope Francis › Is Cardinal Burke Resisting the Pope, or not? Tagged: Cardinal Burke against error--no names or faces attached, please. This topic contains 1 reply, has 2 voices, and was last updated by Ever mindful 3 years, 12 months ago. Sorry to have to add another “downer” to all the recent bad news, but this one we think, is central to the ongoing crisis in the Church. As usual, he stands firmly FOR the need and duty of defending the Church teachings of the past. But in this case, he makes it particularly clear he is AGAINST publicly challenging the validity of this Pontificate, or even the orthodoxy of the Pope’s personal ideas and daily teachings in homilies, speeches and interviews. “I have never said a single word against the Pope; I strive only to serve the truth.” (even though later in the same interview he freely admits having signed the petition to Pope Francis-for the Family, making a point of the fact that it wasn’t HIS petition). –(Not even getting into others -now Sainted—who kissed the Qa’ran and allowed a statue of (Buddah?) to be placed on an emptied tabernacle in Assisi) How can Cardinal Burke shut his eyes to such obvious direct contradictions? He thus dismisses all the Pope says and does, focussing only “those mysterious unnamed people who AFFIRM opposition between doctrine and practice.” (Like Kasper and Marx we presume) So what about a Pope who praises Kasper FOR presenting that? Apparently his excuse for limiting his criticisms to these SELF-APPROVED targets is the degree of confusion caused by the words of our Pope, as if it cannot be known what he is REALLY suggesting. At this point we have to ask ourselves, why he is so unwilling to closely examine the Pope’s words? He is perfectly qualified to do so in order to clear away any fog– for the sake of the flock of Christ. Especially with Francis having claimed in his encylical that this is how he carries out his teaching office, on a daily basis, surely if all his words are orthodox, Burke’s critique of them would only HELP the Pope as well as the Faithful, by demonstrating the truth of his teachings, and the falseness of their misunderstandings. Instead, he fell back in previous interviews, to claiming it’s not his place to speak for the Pope, and calling for the Pope to do that clarifying, while at the same time acknowleging such lack of clarity does harms the Church and has left (unnamed) people feeling like they are on a “ship without a rudder”. With the crisis as bad as it is right now, THIS seems to us, a moment of truth about Burke. He and Michael Voris apparently share the same conviction to remain deliberately silent concerning the Pope’s repeated and highly questionable words and actions, EVEN though doing that forces them each to resort to repeatedly “side-stepping” the obvious, with verbal statements that ruin the public’s ability to rely on them to stand against ALL error, regardless of it’s source. –To us, this represents the very definition of wrongful “respect of persons” which the Scriptures decry. 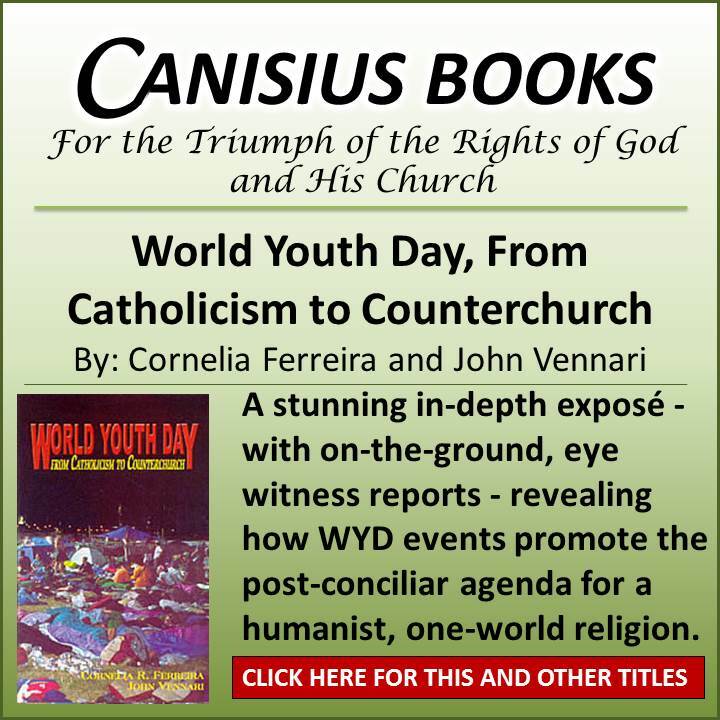 Cardinal Burke’s responsibilites to the flock of Christ, make his actions an even greater let-down to all of us, than those of Michael Voris. We’ll continue pray for them both, to make use of God’s Grace and come to see the harm they are doing by setting these harmful limits on their speech at such a critical time as this in the life of the Church. 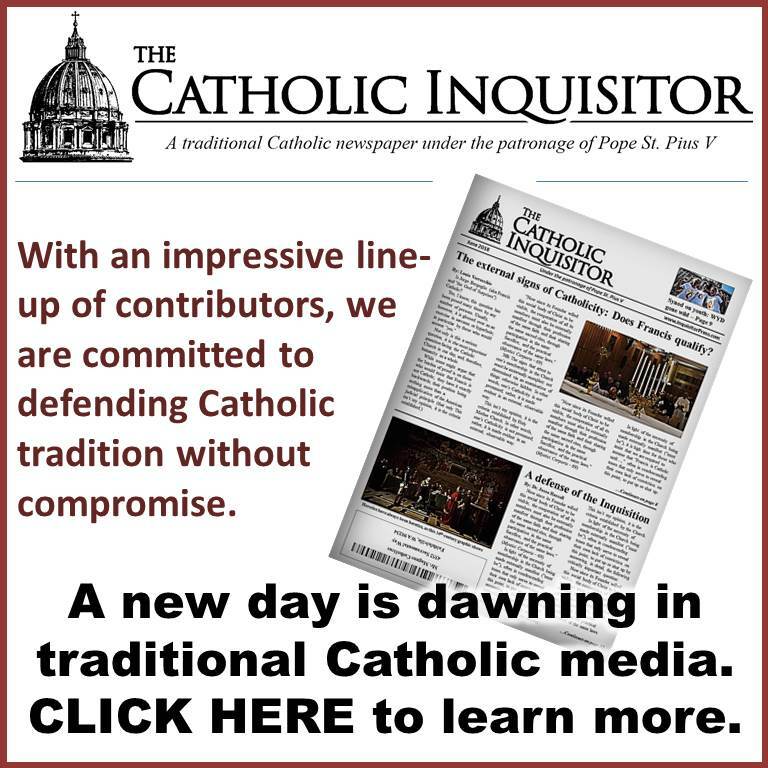 Sadly, Cardinal Burke even takes it further this time, defending the Pope’s straw men/condemnations of those who cite doctrine or law without love (Pharisees), seeming to support the existence of these people the Pope describes, who condemn people of sin, yet make no offer to call them OUT of it. We have NO idea who these might be. Even the most conservative and “ungarded” traditional blogs we’ve read, ALL appear to call their readers-periodicly if not daily- to prayer for the conversion of all those in sin and error. (such as giving permission for Communion to adulterous couples in Argentina) THEN they are definitely wrong. That seems not an option in his book. about the errors in general, but will have to look elsewhere for a champion bold enough to call Francis out for the sake of souls that may follow his lead and remain in their sinful lifestyles, if not also to compounding their sins with sacrilegious reception of the Eucharist. 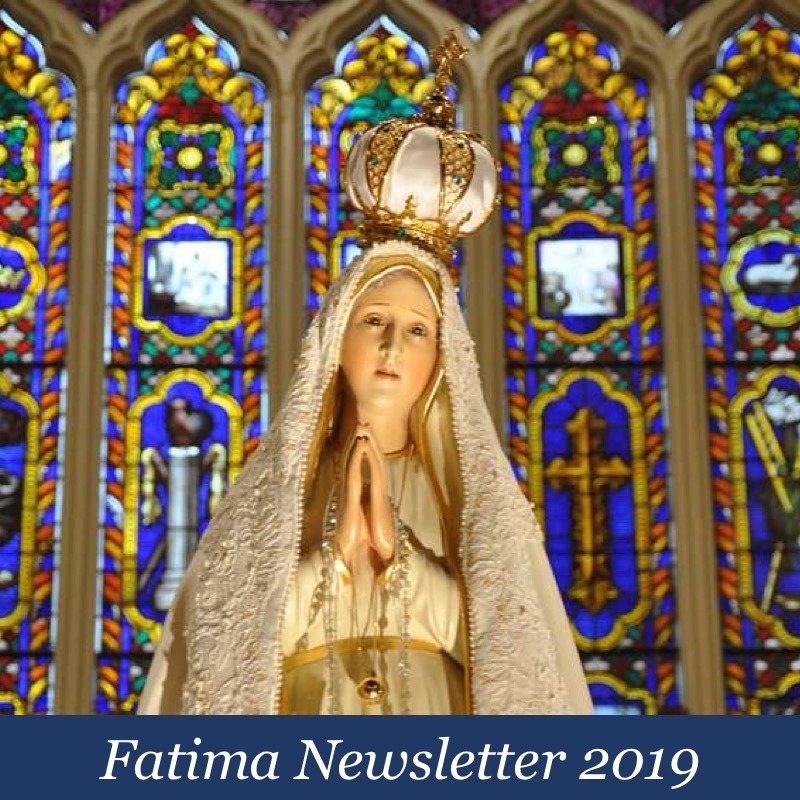 Our Lady of Fatima told us that her intercession was to be our hope for these dark times. We take that very seriously. She always points us to God, as she has in requesting we pray the Rosary daily. May God Bless us all with patience and trust in His plans for His beloved Church. Our Hope is in the Lord, as always. Give me courage to resist, patience to endure, and constancy to persevere.